I don’t know about you, but I’m useless at remembering things. This concerns me slightly, because if I always forget things now, what will I be like once our baby is here and sleep becomes a luxury reserved for nights away?! Anyway, one thing that I haven’t forgotten is Mothers’ Day. This year will be quite special for us, as it’s technically Laura’s first Mothers’ Day. Although our little one won’t be here to celebrate with us just yet, I’ve managed to plan ahead and sorted out a present ahead of time to coincide with the beginning of her maternity leave. For most people, this wouldn’t be anything remarkable, but leaving presents to the last minute has always been a particular talent of mine! I knew that this week would be manic at work and that I wouldn’t be able to get to the florist before closing time, so I looked online and found Prestige Flowers. 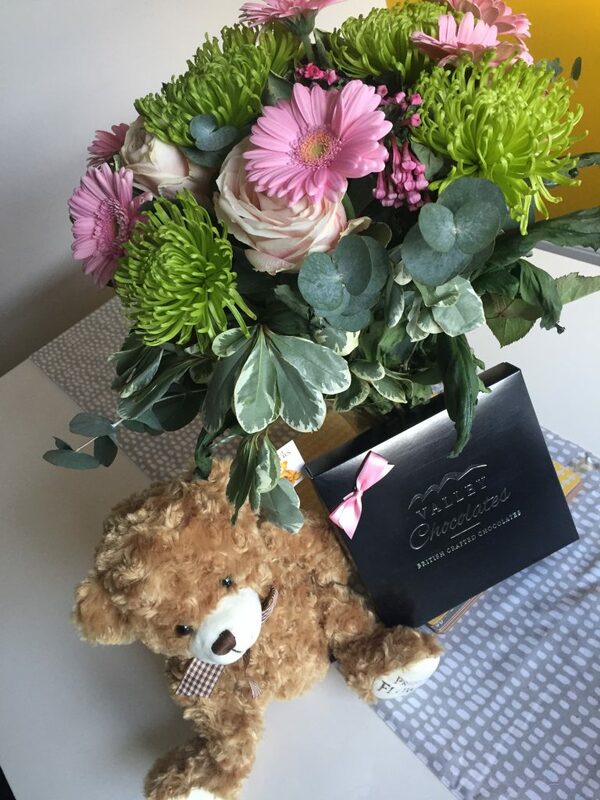 They have a fantastic range and were able to send me a beautiful bouquet to surprise Laura, along with some chocolates and a teddy for our little one! 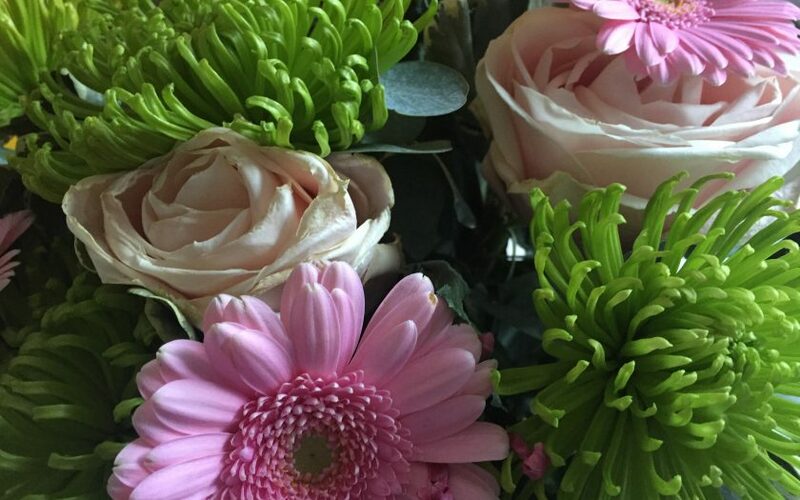 Everything came securely packaged in a cardboard box and the flowers had what I can only describe as a moist nappy wrapped around the stems to keep the, watered. A genius invention, if you ask me! 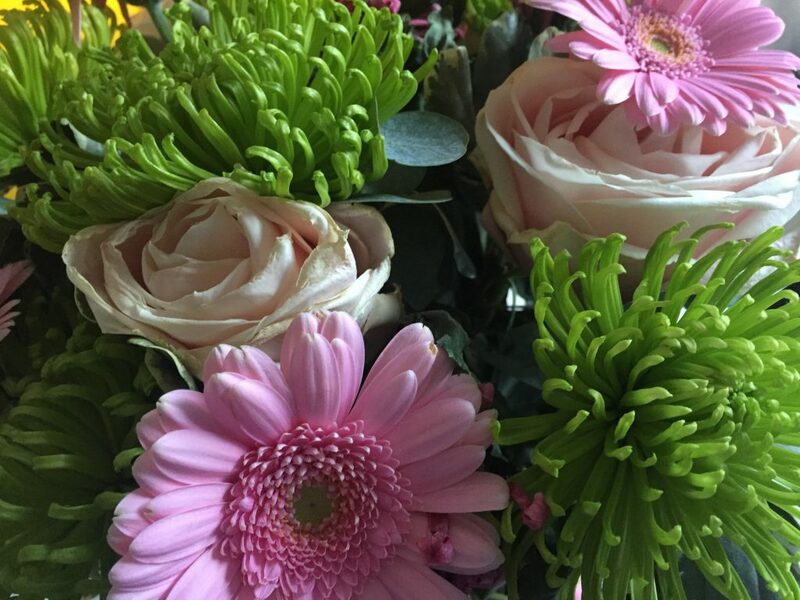 So if you’re a bit like me and usually rely on finding a last-minute Mothers’ Day present, have a look at the Prestige Flowers website by clicking here to see what they can offer. 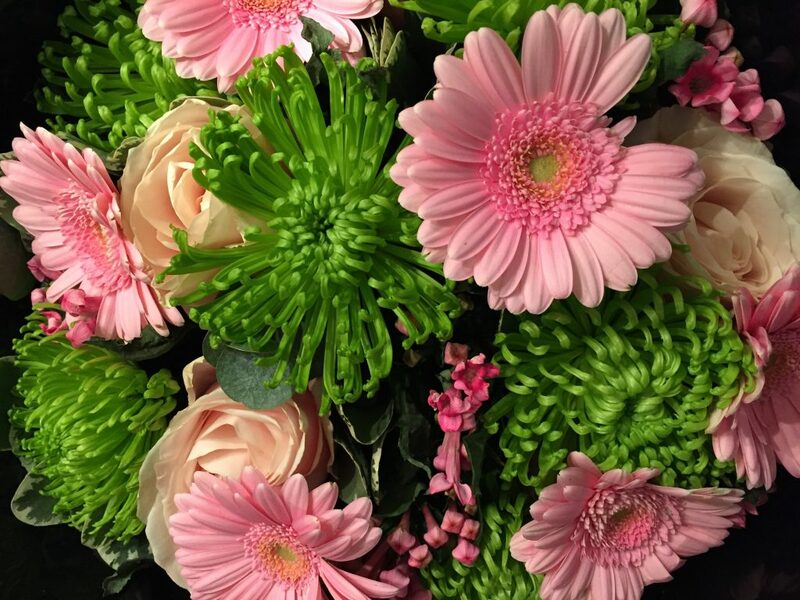 This sponsored post has been written in collaboration with Prestige Flowers.